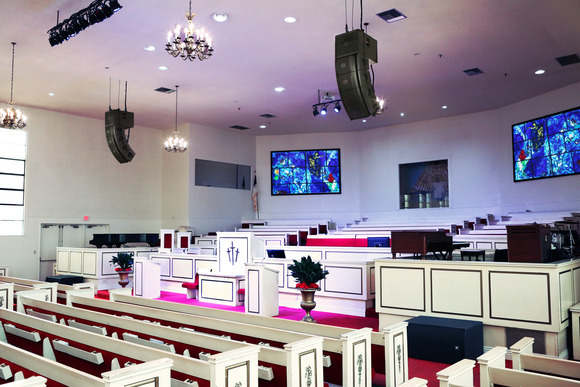 HOUSTON, Texas, USA - South Main Baptist Church (SMBC) in Houston recently upgraded with two HARMAN's Soundcraft Si Performer 3 consoles, sold through Hairel Sound Enterprises. "Our old analog broadcast and sanctuary mixers started to show their age just as we hired our new music minister, Dr. Carey Cannon. The recordings of his first Christmas services inspired generous gifts towards new replacement mixers with recording capability," said Douglas Robertson, owner of Citizen Doug Productions, who provided design, installation and training of the Si Performer 3 consoles. 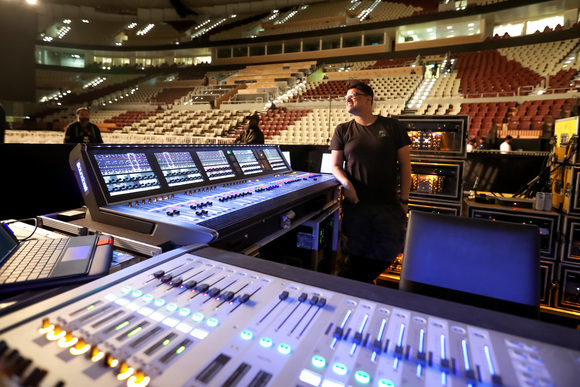 "I recommended that we go with the Soundcraft Performer 3, Compact Stagebox with MADI, and Dante cards to connect the mixers and provide multi-track recording support. 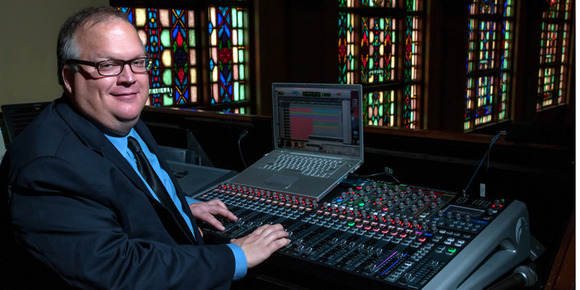 To match the strong music culture that includes congregational hymns, pipe organ, a 70-person choir, and guest performances, Robinson installed a Soundcraft Si Performer 3 console at the FOH position in the balcony, and one in the broadcasting room in the basement. "We looked at mixers in all price ranges," said Robertson. 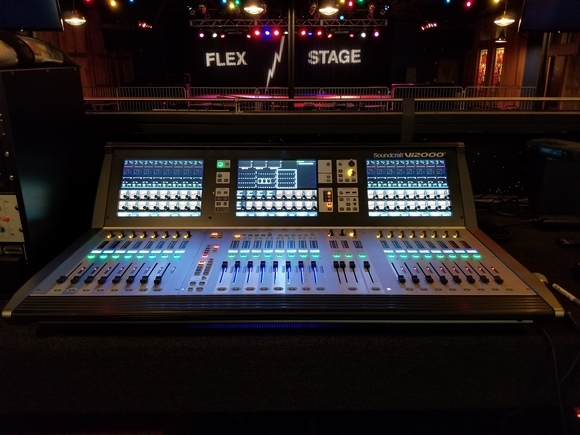 "Only Soundcraft had the card slots we needed and word clock combined with FaderGlow™ and the flexible channel programming with LED scribble strips. These were important creature features for our all-volunteer operators." The volunteers, some who have been serving for 35 years, only had experience with analog mixers. "The Soundcraft Si Performer 3's interface is so intuitive that we had them mixing to air immediately," Robertson said. "We tape delay our broadcasts, stream live, and have an active social media effort. We had to get the old mixers out and the new mixers in place without interruption." "We've just finished our Easter services with no problems and are looking forward to recording projects to teach children hymns and possibly some new ensemble CDs," Robertson concluded.